The new year is around the corner and another 365 days can bring a new attitude, often inspired by a desire to change and improve. Whether that change is in the form of a full-body transformation, a shift of the mind, or both, one of the best ways to achieve it is through the IsaBody Challenge. Now is the perfect time to get a jump-start on your New Year’s resolution and take the Challenge! IsaBody Challenge Finalist, Troy Jantzen loves to smash goals and inspire others. See how Troy picked himself up off the couch and into the gym with the IsaBody Challenge. A Round of Applause for our Round 2 Honourable Mentions! 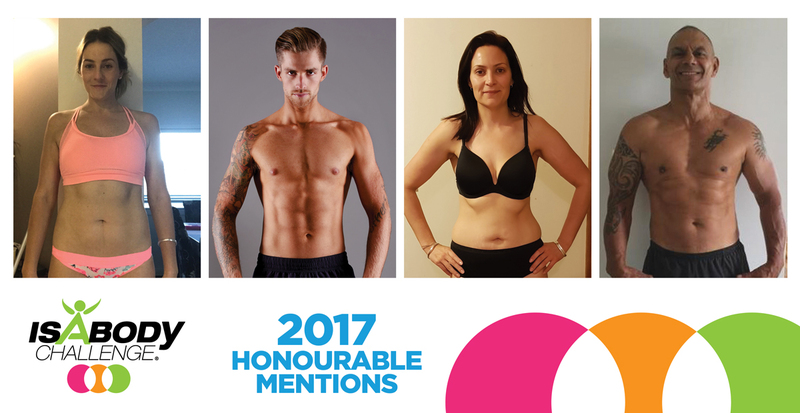 Congratulations to our IsaBody Challenge Round 2 Honourable Mentions 2017! 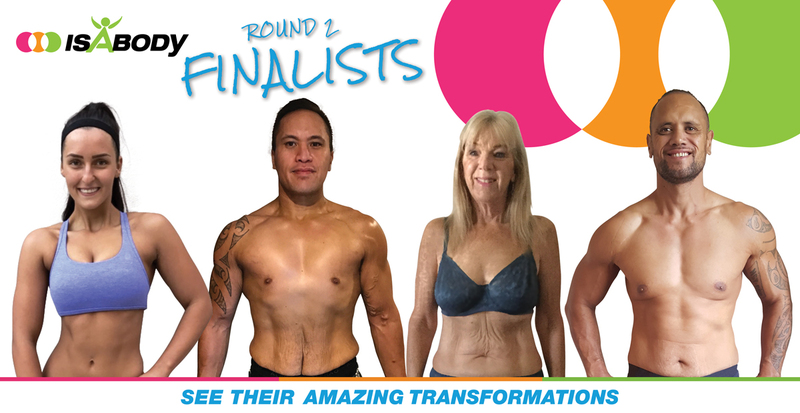 Prepare to be blown away by their incredible transformations!